Bull Shoals Lake is a manmade lake in the Ozark Mountains of northern Arkansas and southern Missouri. It has hundreds of miles of lake arms and coves perfect for boating, water sports, swimming, and fishing. Nineteen developed parks around the shoreline provide campgrounds, boat launches, swim areas, and marinas. 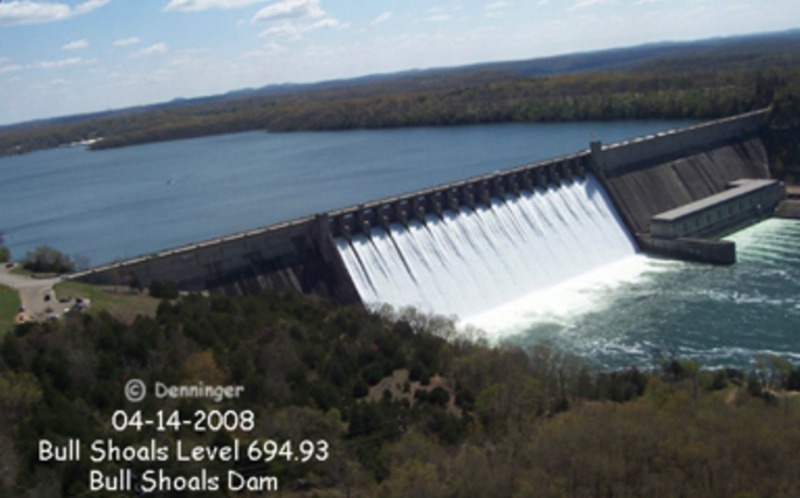 An interesting place to visit while at Bull Shoals Lake is Bull Shoals Dam. The dam was created to impound the White River by one of the largest concrete dams in the United States and the 5th largest dam in the world at its inception.